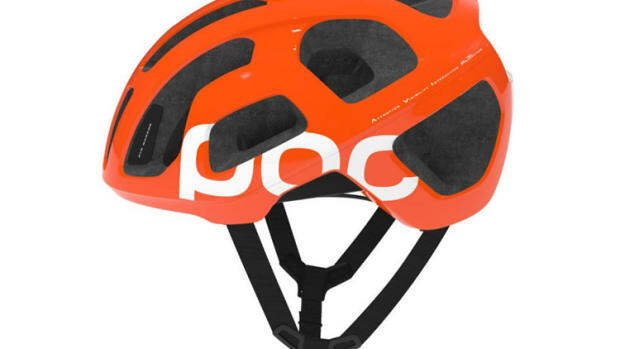 POC presents what looks to be one of the safest helmets out there, the Skull Orbic H.I. MIPS. 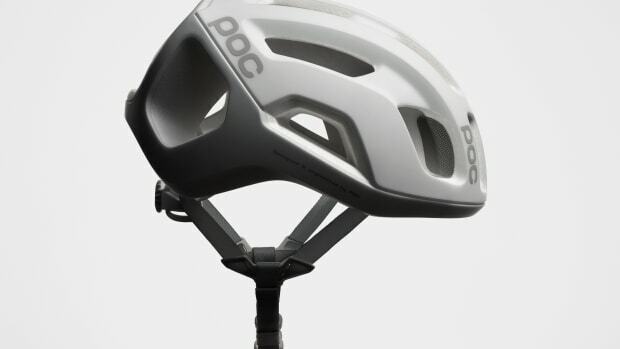 The helmet has an innovative Helmet Integrity Sensor that lets you check the integrity of the helmet with just a press of the button. 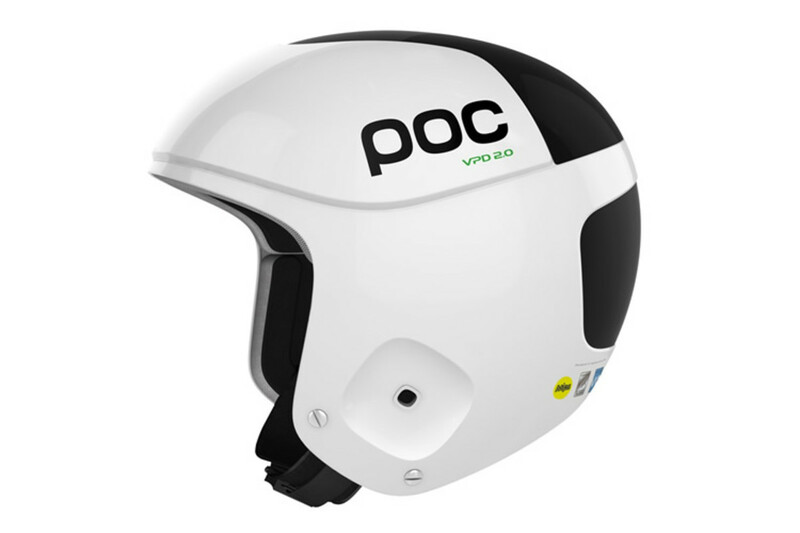 This is detected by a system of stress-strain sensors located throughout the helmet which record whether or not everything is working at 100%. 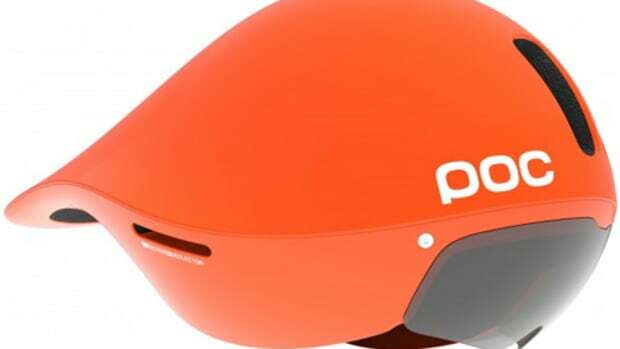 It also features a MIPS system to that helps reduce rotational forces on the brain in the event of a crash.